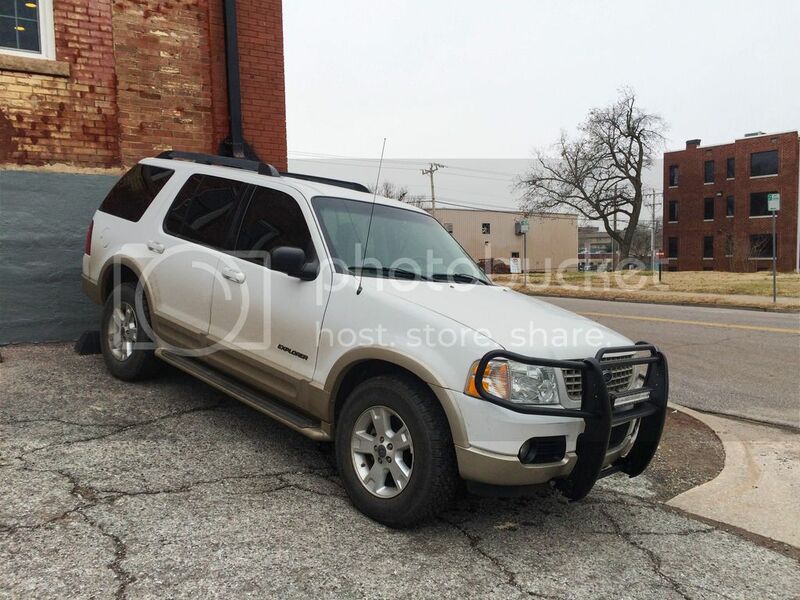 Discussion in 'Modified 2002 - 2005 Explorers' started by NickStorey, July 25, 2015.
hey guys, I found a good deal on a 22 inch lightbar, and I want to mount one in behind my grill, anyone done this before? Is 22 going to fit? 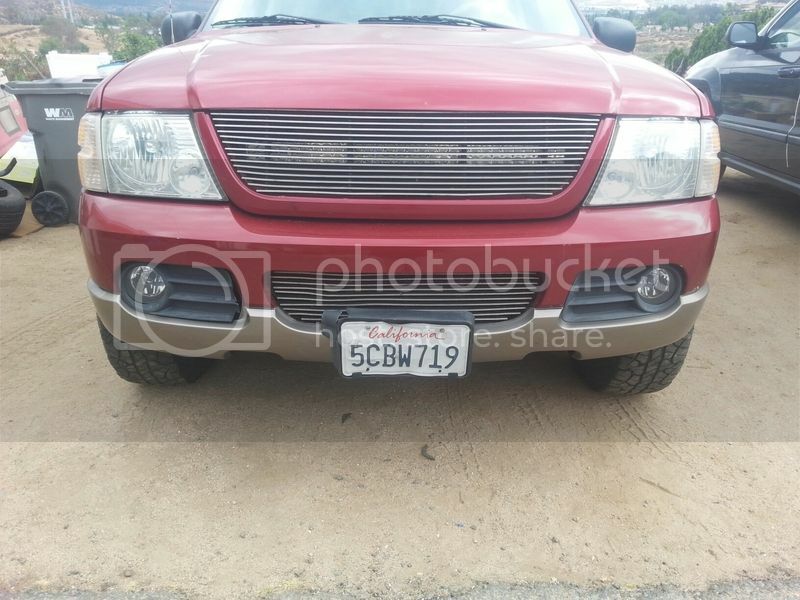 Im out if town and not near my X, its a (05 XLT) if anyone has any suggestions, tips, etc or even a picture with the grill off so I can grt an idea if where the mounting points are, I cant find any pics like that, its much appreciated! 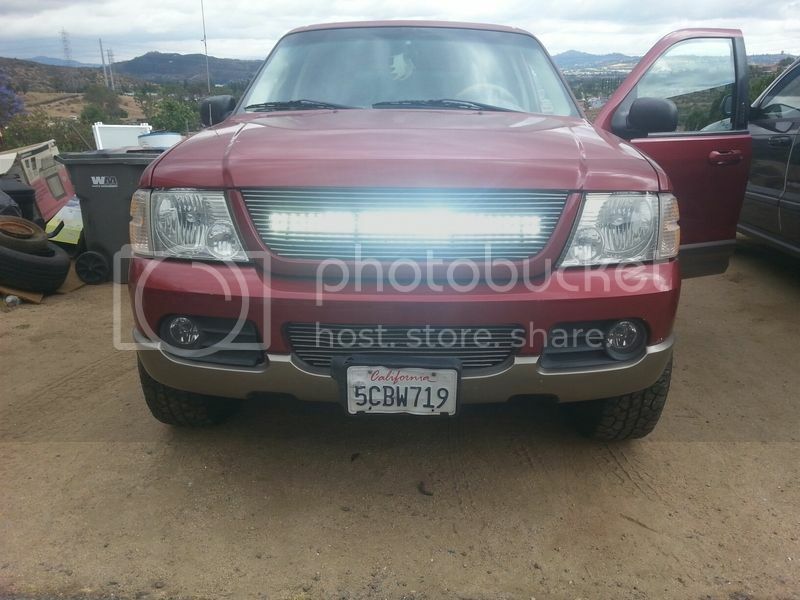 i know this thread is a little old but I have a 32" light bar behind the grill of my 02. I had to make some brackets to extend the core support out about 2 inches per side but it fits. 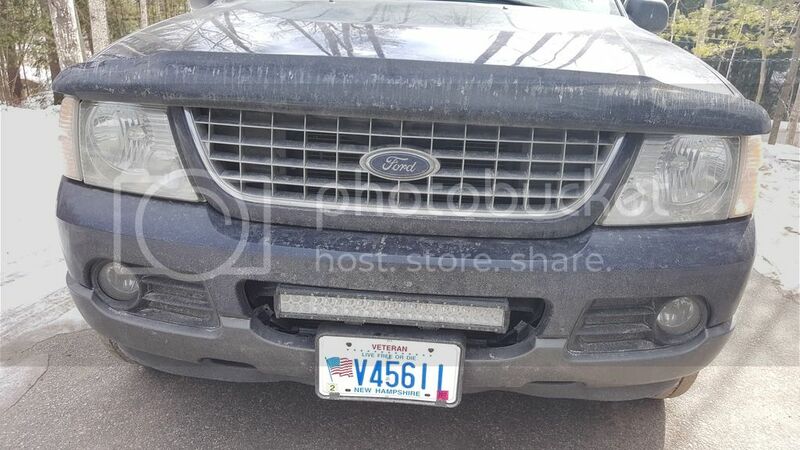 You can fit a 52" bar above the windshield. Curved would be cool. it would actually be useful. Want lots of light? 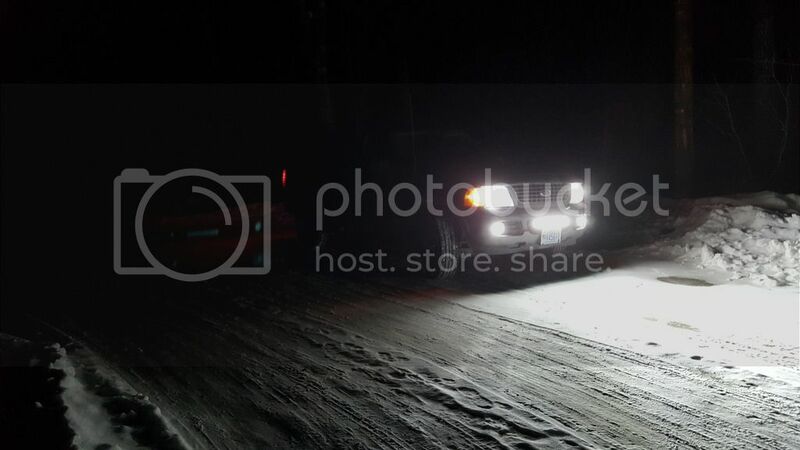 Put 55 watt 4300K HID's in your high beams. I like this idea, looks good. But does having it begins ur grill disturb the light output?